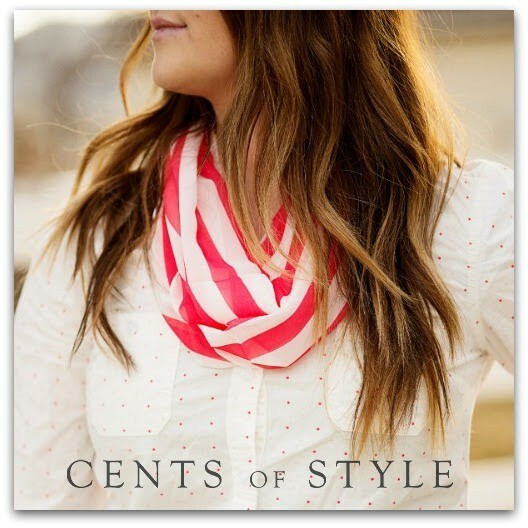 It’s Fashion Friday over at Cents of Style and today they’re having a Winter Scarf Blowout! 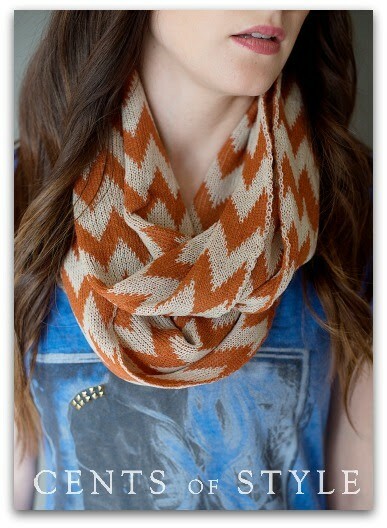 You can get two scarves for under $10 dollars with Free Shipping! Get the details below. 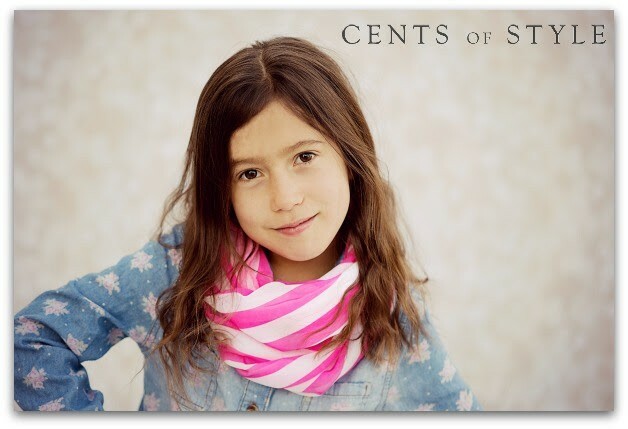 Many of their winter scarves are 65% to 75% off, marked down to $7.95 and FREE SHIPPING with the coupon code WINTERSALE. Also, when you purchase one of these winter scarves, you’ll be offered a striped chiffon-like infinity scarf for $1.99 just in time for Spring! It comes in 4 colors, pink, red, blue and black. It loops twice perfectly for an adult and three times for a small girl. Once you have added the winter scarves you would like to your cart, proceed to check out and a pop-up window will appear that will offer you the scarf pictured below for only $1.99. 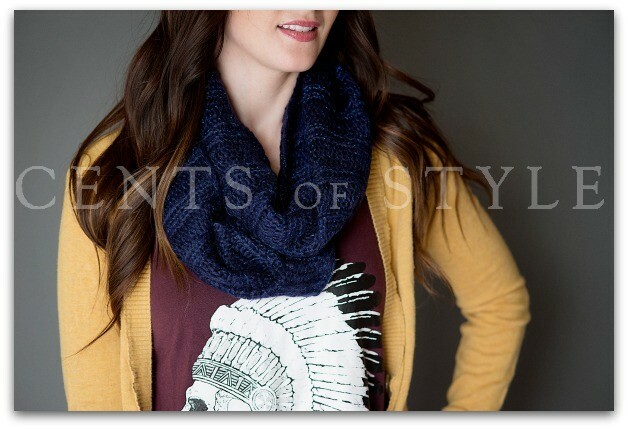 Just use the code WINTERSALE to get two scarves for under $10 with Free Shipping. This is valid for today, February 28, 2014 only.